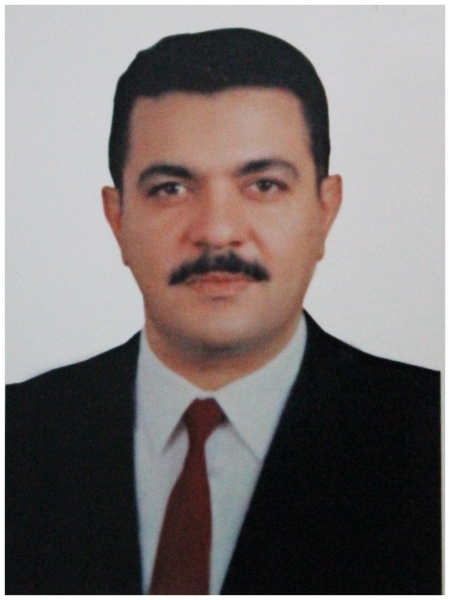 Dr. Ahmed El Badawi MSc , MBBCh , M.D. As a professor of plastic and reconstructive surgery at Ain Shams University Dr.Ahmed has exceptional experience gained from an extensive work record in treatment of many different aesthetic and reconstructive procedures. With over twenty five years in the plastic surgery field Dr.Ahmed has special operation skills in hair transplantation and implantation procedures, body contouring procedures(liposuction, abdominal, breast, thigh and arm reduction) as well as skin surgical procedures such as skin resurfacing and laser procedures.